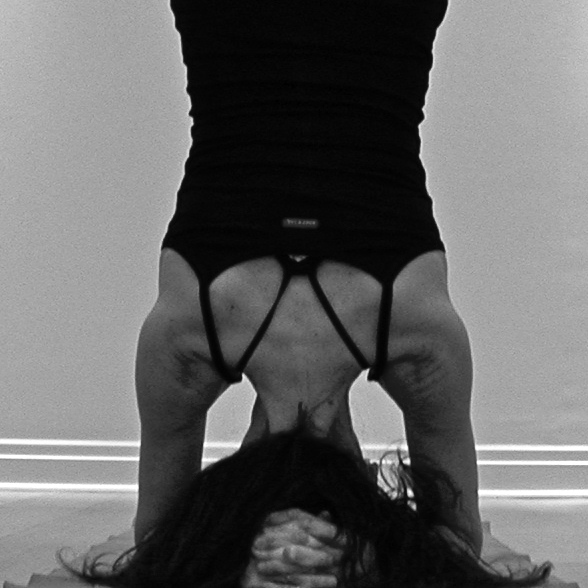 8:30 – 9:45pm Vinyasa Core – Levels 1/2, athletes, etc. Had to Cancel both of these classes. Please see Menu link “STUDIO/SHOP OFFERINGS” to find out what’s happening at the New Space!